Drs. Wagner and Bhalla are passionate about helping people take care of their overall dental health.  Thank you for choosing London Endodontics. In choosing our office, you can rest assured that your patients are receiving optimal care with experienced and talented endodontic specialists. 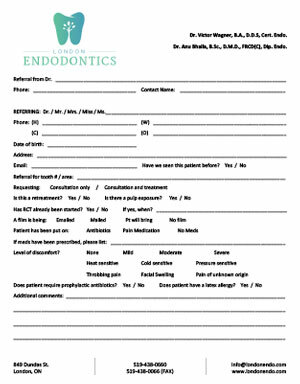 To refer a patient, please fill out the referral form and fax or email us the pertinent information. If available, please email any films of the tooth in question as well. If you wish to refer a patient for an emergency treatment, please call us at 519-438-0660.